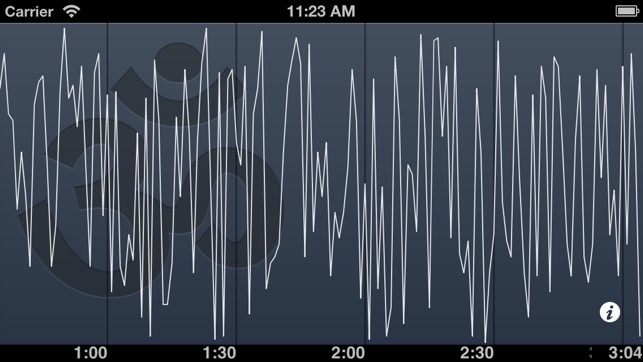 MindOMeter displays your brainwaves as waveforms. 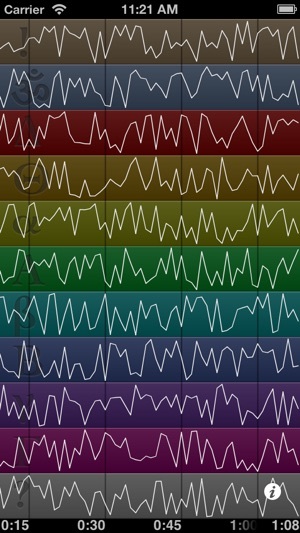 You can view standard frequency bands (alpha, theta, etc.) 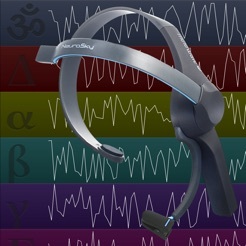 as well as NeuroSky's proprietary eSense attention and meditation meters. 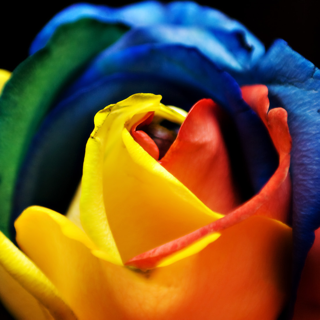 Use your finger to scroll; pinch to change zoom. MindOMeter can also run in the background, so you can use other apps while measuring your mind. How did that game affect your attention? 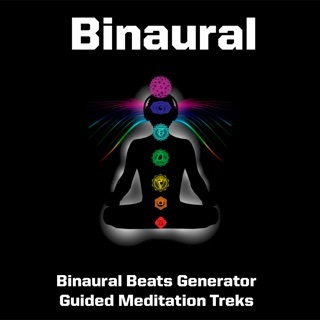 What are those binaural beats doing to your gamma waves? 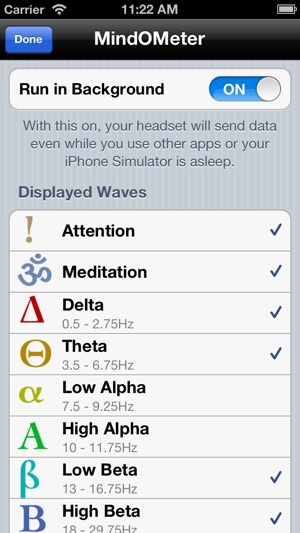 Sleep your device and record your brainwaves while you move, work, or meditate. 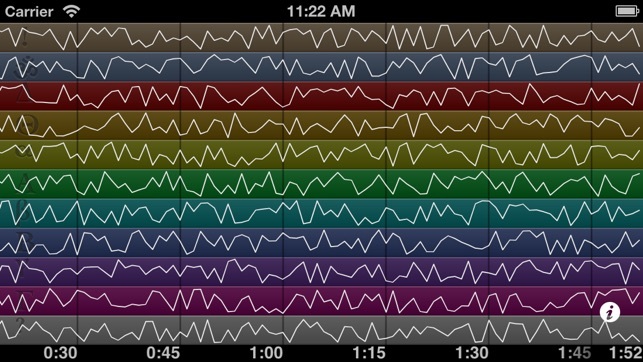 This app works great with my Neurosky Mindwave Mobile. I like the colorful interface and the stylish glyph labels. It looks great on the iPad. I can save screenshots of the data. I'm hoping for a more robust way to export my data in the future. 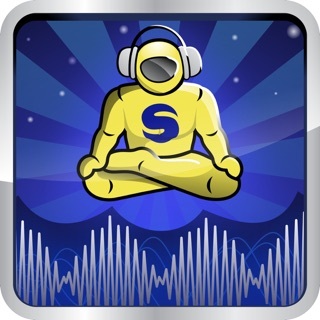 Highly recommended for brainwave enthusiasts. This app allowed me to "play" with my brain. Needs a little more work on the UI but I'm still impressed. Adjusted my mindwave mobile headset over and over with no change. It doesn't register the headset. Also, as soon as I opened it for the first time, it asked for a positive review. That should've been my tip off that this was no good.